At Virginia’s Bridal, we bring Manhattan’s top designers to Westchester brides! Virginia’s Bridal’s staff is dedicated to giving you a personalized, enjoyable shopping experience that only the intimacy a bridal salon can offer. 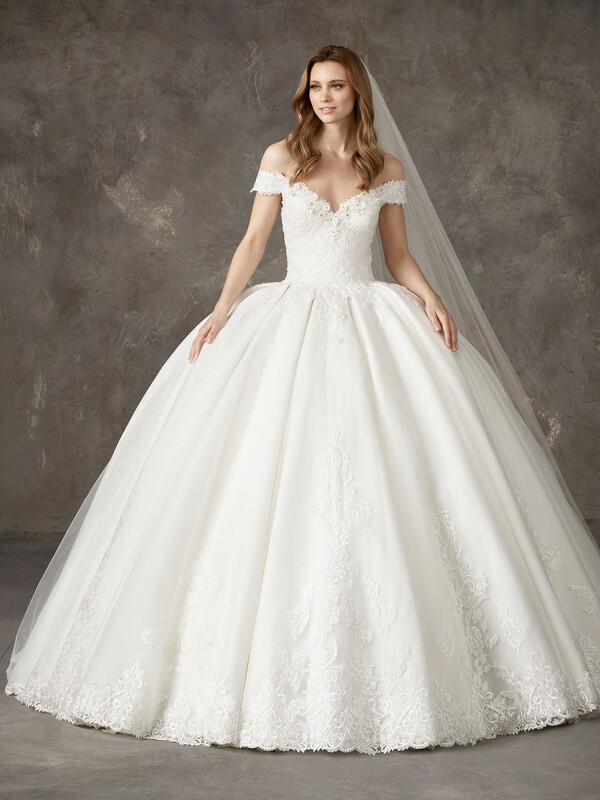 We select from well-known and up-and-coming bridal designers to acquire the latest designer wedding dresses and bring them to White Plains, NY. You may  view our designer wedding dress collections by clicking on their photo or logo for additional styles. 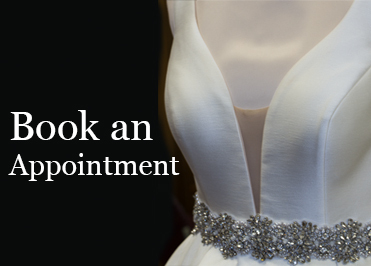 For your  Appointment,  please let us know which bridal dresses you would like to preview. We are proud to offer several designers known for their haute couture wedding dresses, such as Pronovia Atelier, Pronovias Privee, Ysa Makino, Stephen Yearick, Amare Couture, and Paula Varsalona. Our store acts as a hub for the hottest and current designer bridal gowns. 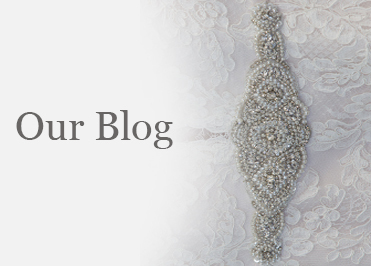 Our attentive bridal consultants will focus on your personal style. An appointment for a designer bridal gown consultation is typically an hour. For the most enjoyable shopping experience, we recommend you bring a maximum of 2 to 3 close family or friends. This way, you can focus your attention on the dress without worrying about the conflicting opinions of a full party. If you are interested in a specific dress or a certain designer from one of our couture wedding dresses in White Plains, NY, call us—we will be happy to reserve it. We recommend that brides order their dresses 6 to 9 months before the wedding. This way our team of experienced, knowledgeable in-house seamstresses can ensure your designer bridal gown fits perfectly. Depending on the designer wedding dress you choose, customization options may be available. In addition, we sometimes host Trunk Shows where designers or representatives will visit the salon with their latest designer bridal gown collections, bridal party dresses, tuxedoes, and accessories. We love bringing our designers and our brides face-to-face! 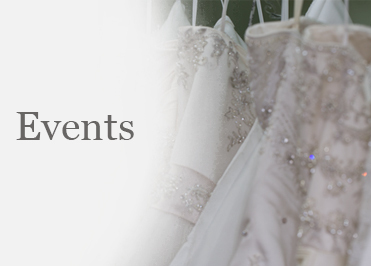 Our Trunk Shows are incredibly popular, so you must book an appointment in advance if you’d like to attend. 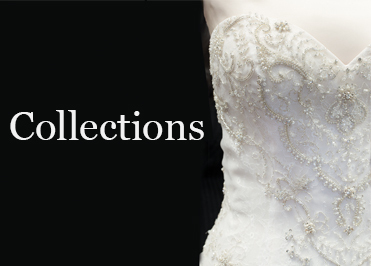 Call us at 914-428-3957 to stay up to date on upcoming Trunk Shows and bridal fashion trends.